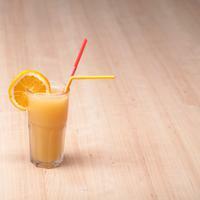 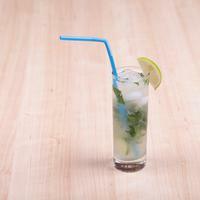 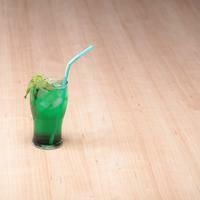 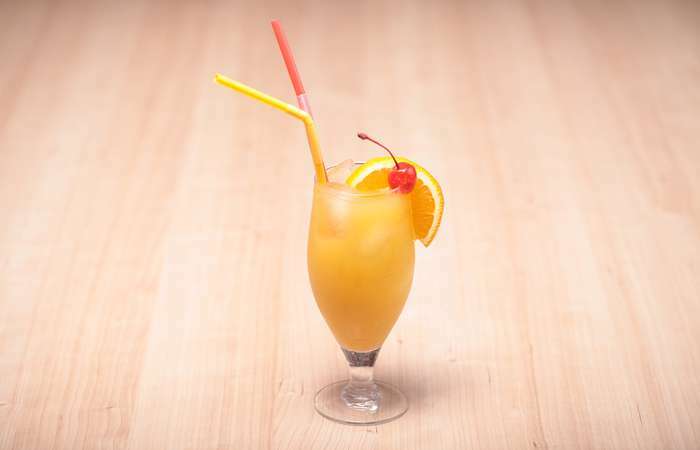 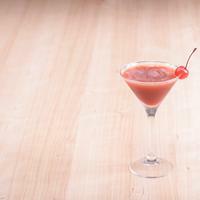 The Jamaica Fruit cocktail, made of orange, pineapple and passion fruit juice, has a soft sweet taste. 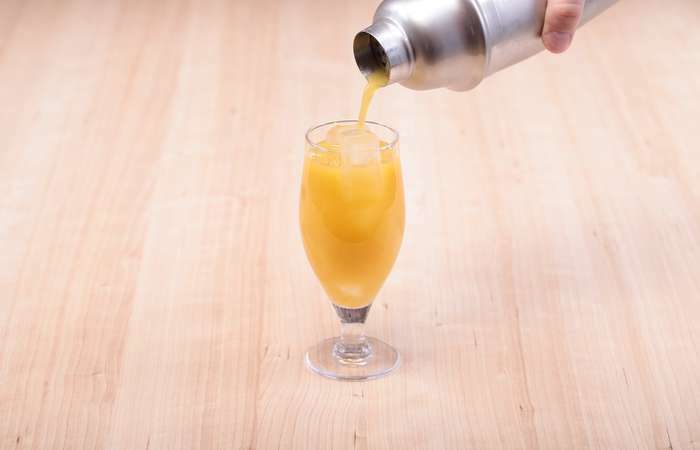 The drink has not only a refreshing, but also a relaxing effect, because, as you may know, passion fruit is known for its great sedative properties. 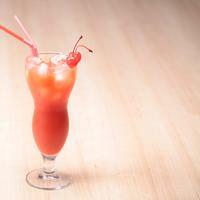 Jamaica Fruit is an after-dinner cocktail, and good to drink with Bob Marley reggae tracks. 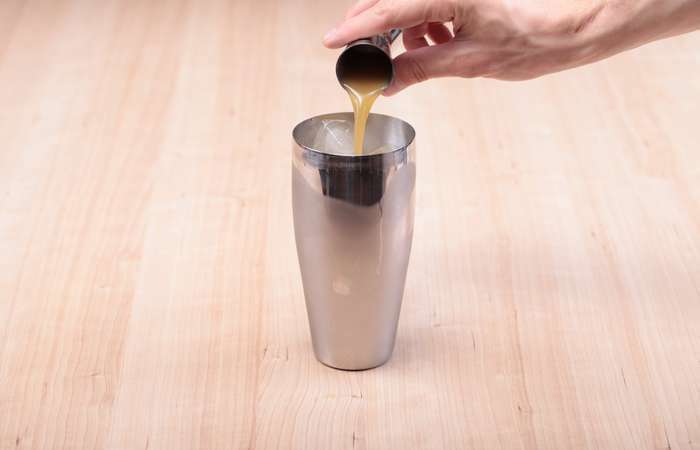 Step 2: Fill the shaker with ice cubes. 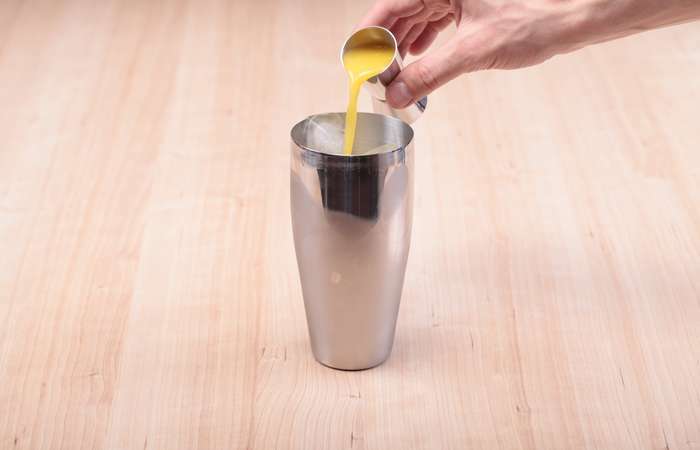 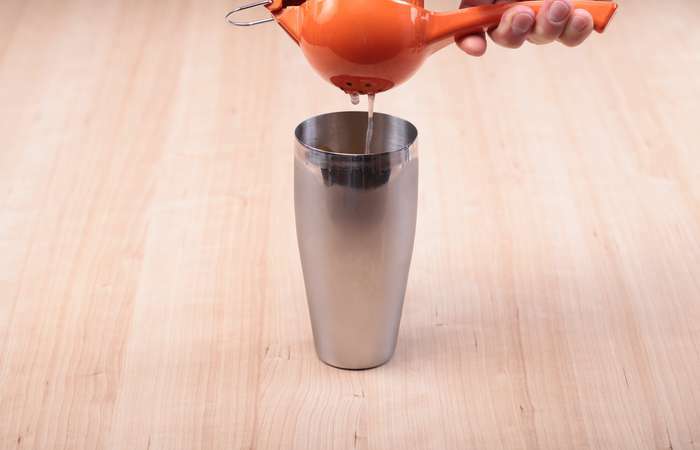 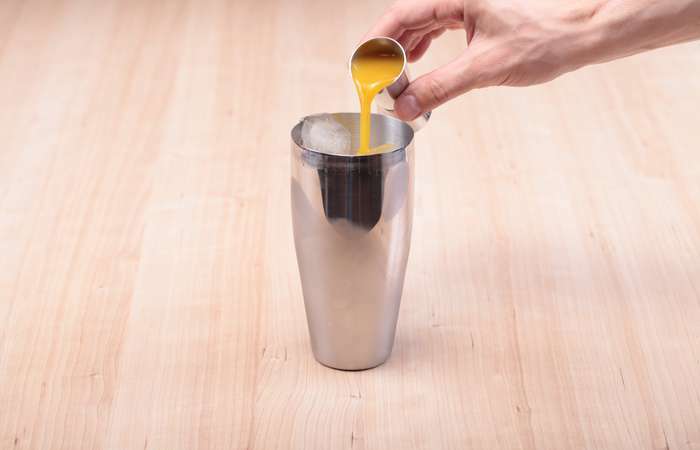 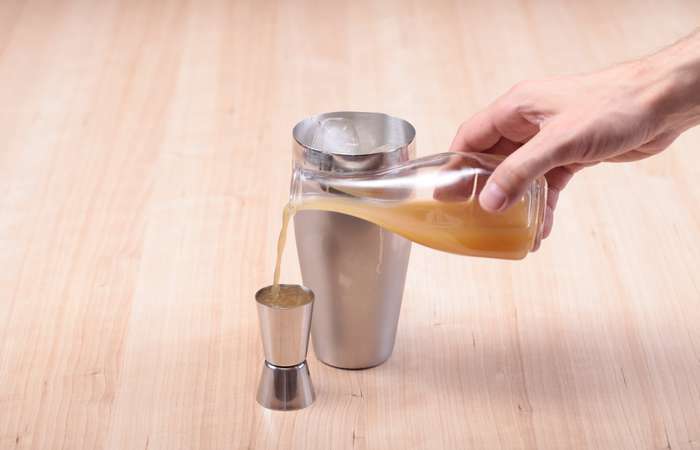 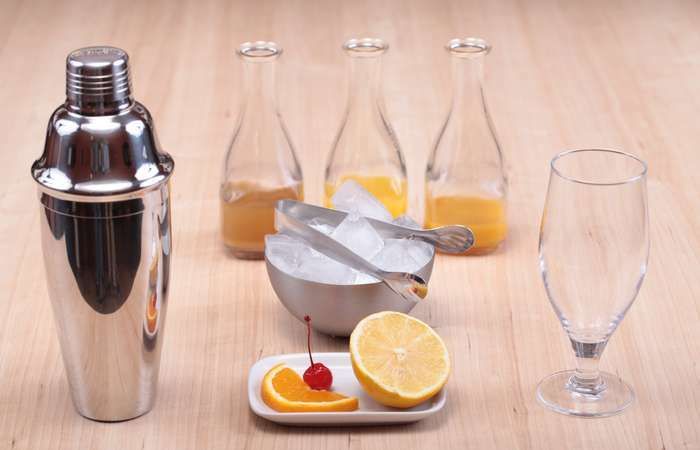 Step 3: Measure 40 ml / 1.4 oz of passion fruit juice with the jigger and pour into the shaker. 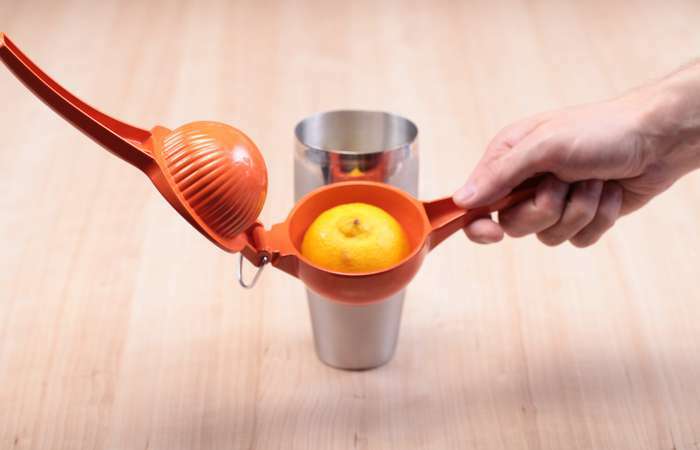 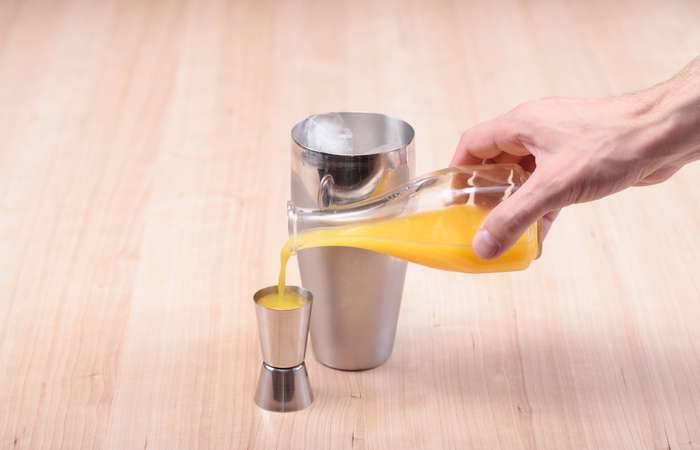 Step 4: Measure 60 ml / 2 oz of orange juice and pour into the shaker. 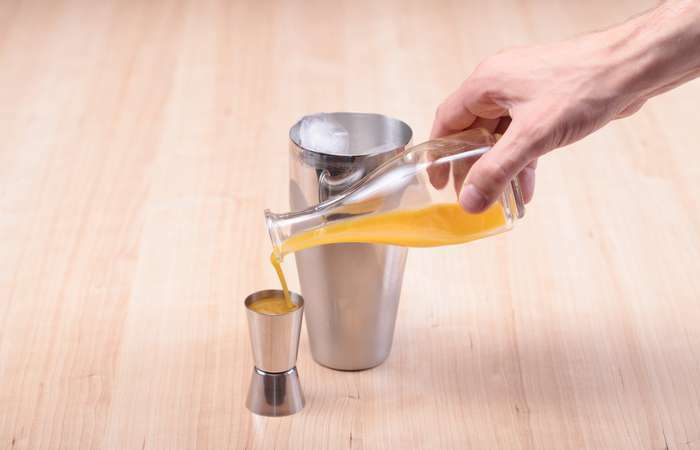 Step 5: Measure 60 ml / 2 oz of pineapple juice and pour into the shaker. 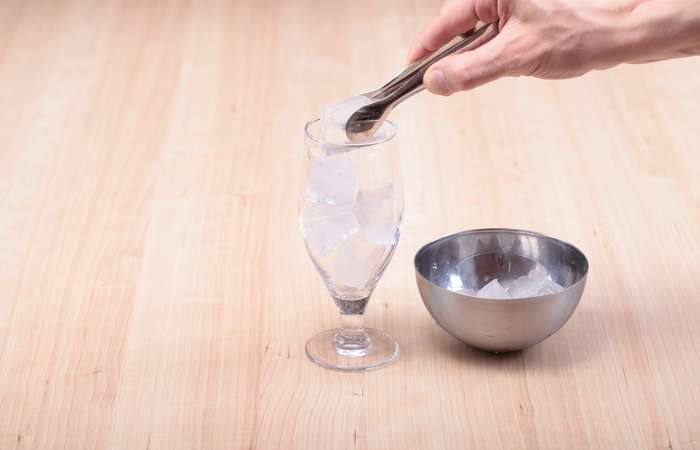 Step 9: Fill the glass with ice cubes. 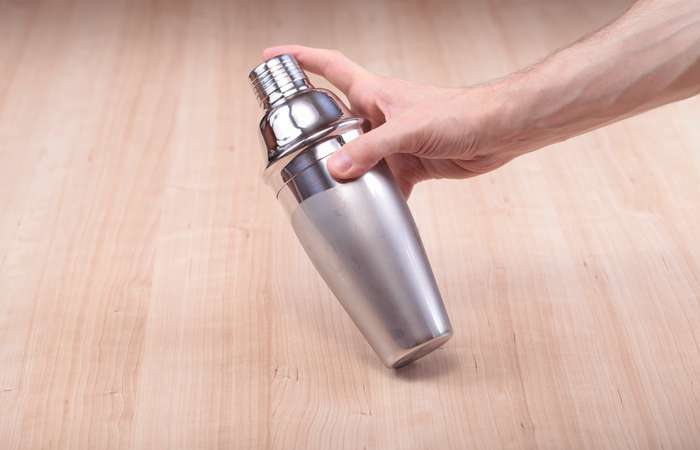 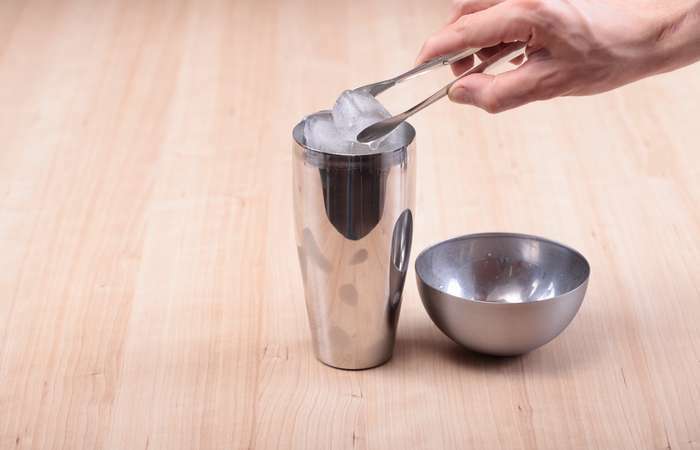 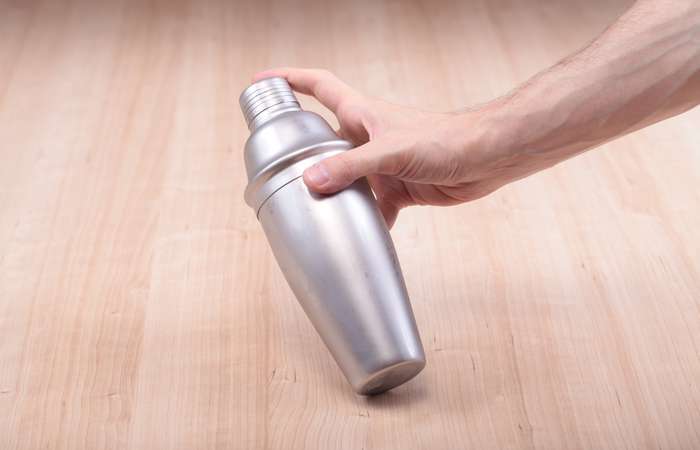 Step 10: Pour the mix from the shaker into the glass. 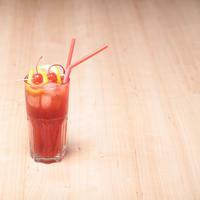 Step 11: Garnish with an orange wedge, a cocktail berry and cocktail straws. 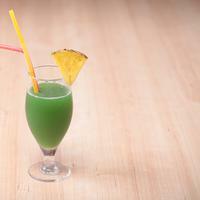 The Jamaica Fruit is complete!